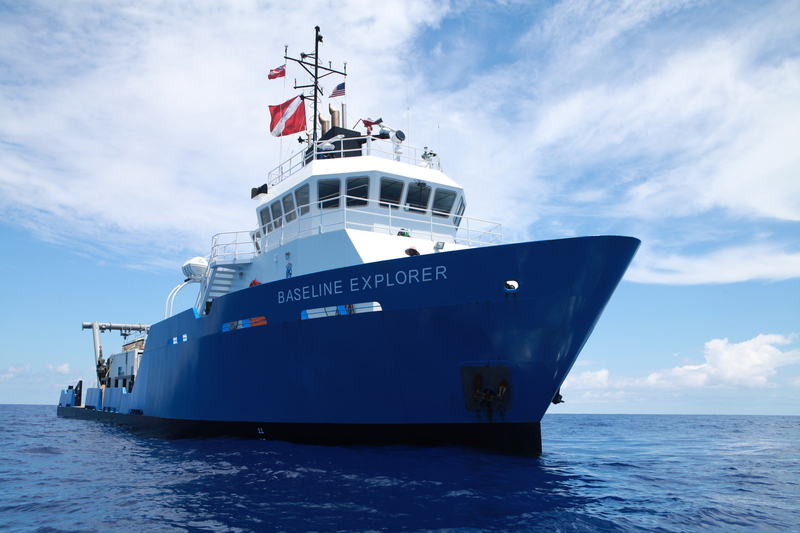 Please join me TODAY Sunday 23 July at 5pm at Stuart Scuba for a talk on GUE’s Project Baseline, R/V Baseline Explorer, and Diver Capacity. If you’re unable to make it, please email us so that you can be notified before our next Project Baseline presentation in the area. 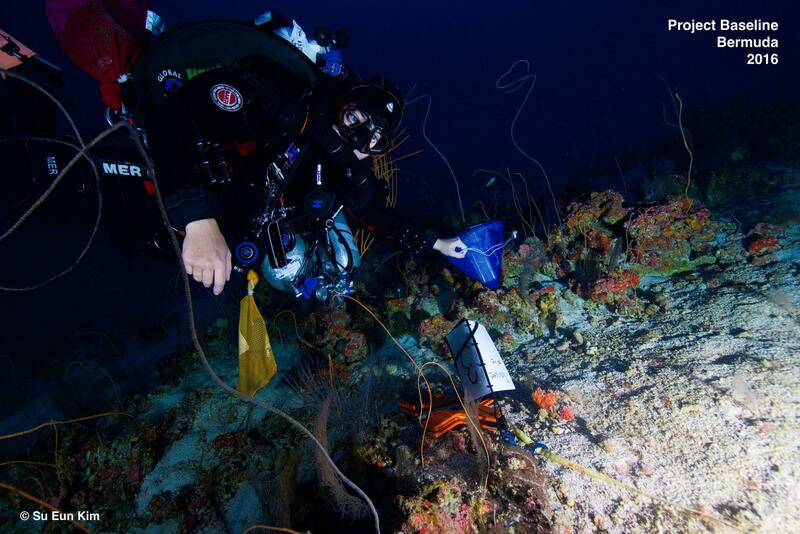 A recovering astrophysicist originally from Boston who began her diving off New England and in the Great Lakes, Mer is a full-time professional SCUBA educator, cave guide, and the founder of Wet Rocks Diving, based in High Springs, Florida and Kona, Hawaii. Mer is a GUE Fundamentals and Recreational Instructor and GUE’s only female Cave Instructor in the Americas. 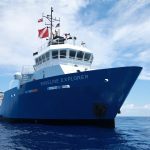 She is a Project Baseline Dive Safety Officer and a Cave Explorer with the Woodville Karst Plain Project and Karst Underwater Research in Florida. Light snacks and beverages are provided. This entry was posted in Conservation, Education, Project Baseline by Mer. Bookmark the permalink.